E' il festival Zappanale, al via oggi per il tradizionale summit zappiano d'estate a Bad Doberan (Germania), a offrire il palcoscenico per il secondo concerto del Lindsay Cooper Songbook dopo il debutto al Cafe Oto londinese il mese scorso. L'appuntamento è per domani pomeriggio. E stavolta Dagmar ci sarà! Lindsay Cooper (1951-2013) brought the bassoon and the compositional techniques of 20th century art music into the world of ‘70s experimental rock. She was a musical polyglot, equally fluent in classical, rock, jazz, and free improvisation and the author of many film and theatre soundtracks. She was a member of the groups Comus, Henry Cow, National Health, David Thomas and the Pedestrians and the Mike Westbrook Orchestra. Lindsay co-founded News from Babel and the Feminist Improvising Group and led her own projects Music for Films and Oh Moscow. She lived for many years with multiple sclerosis, which eventually forced her to retire from performing in the 1990s. Yumi Hara formed Half The Sky in 2015 to perform Lindsay Cooper’s songs in Japan. The original group was entirely Japanese, with the exception of original drummer and lyricist Chris Cutler. This group - with small personnel changes - was later invited to Europe, when it was joined by the songs’ original singer Dagmar Krause. 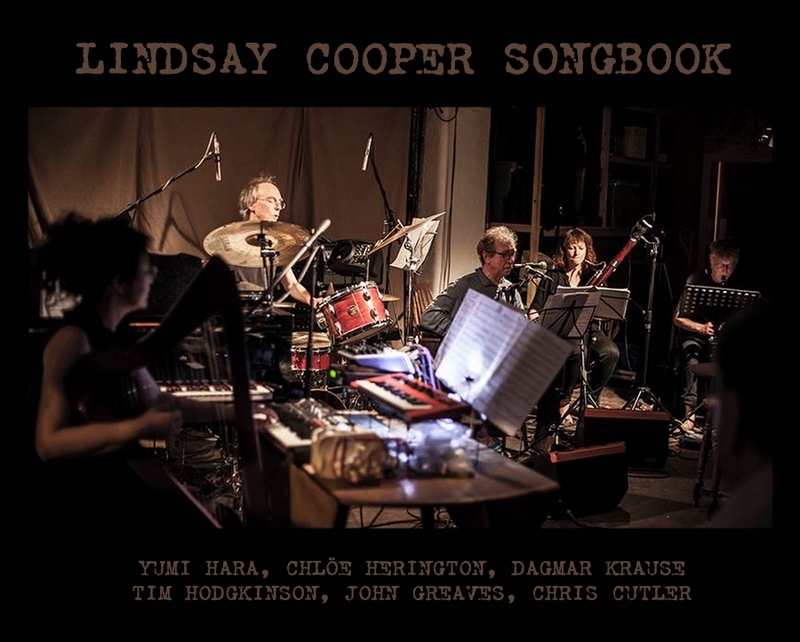 For these new European concerts the line-up adds two more members of Henry Cow, for whom much of this material was written, and called themselves Lindsay Cooper Songbook. As was true of the original bands Henry Cow and News From Babel - the new line-up retains an equal gender split. 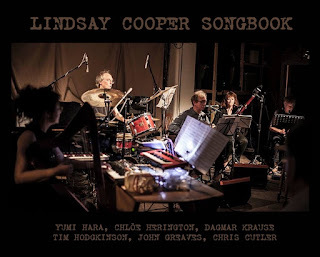 With the exception of Slice, it was only after - and because of - the 2014 concerts that any working scores for the Henry Cow pieces became available, painstakingly pieced together from Lindsay’s notebooks, original band-members’ surviving parts and a careful analysis of the recordings. A handful of the News from Babel songs – none of which had ever been performed live – had been reconstructed for the memorial concert by Zeena Parkins; the rest Yumi had to work out from scratch – as well as rearranging all the compositions for a small ensemble of multi-tasking musicians.